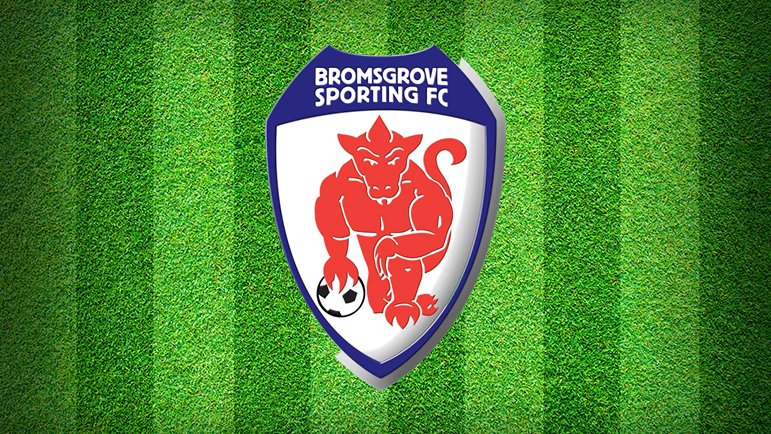 BRENDAN KELLY will happily let battle commence in Bromsgrove Sporting’s pre-season games as he looks to whittle down his squad for their Step Four debut. Defender Tom Taylor, who joins from Welsh football, has become the fifth new recruit as boss Kelly looks to add strength in depth to last season’s Midland Premier title-winning squad. The Rouslers are awaiting international clearance to include Taylor, who has been with Caernarfon and Wrexham, but Kelly will have 25-plus players ready for action in the first raft of nine friendlies which start tomorrow (Saturday) with a trip to Lichfield City (noon). On Tuesday, Sporting then head to Bilston Town before they head to Shropshire side Shawbury United next Saturday. Kelly has been pleased with the attitude from the players, new and old, so far but he knows he will have decisions to cut the numbers before the Evo-Stik Southern Division One Central kicks off on August 11. The fixtures are due to be released next Thursday. “Everyone will have an opportunity to show what they can do in these friendlies,” said Kelly. “I’ve been able to look at 25-plus players, building on the players we had last season and adding some new blood. Kelly is delighted with the capture of Taylor, who he describes as ‘a real leader’. “He is an out and out defender but he likes to play football too,” said the boss. “He is a big lad, strong and that physicality was probably something that we lacked. You need that in the Evo-Stik League and I’m looking forward to seeing him play. “We’ve been able to bring in five players and they were all players I had identified. The players who won the title will get their chance but we need strength in depth.”Meanwhile, Sporting have added a final friendly to their list and will play Evesham United at the Victoria Ground on August 11.